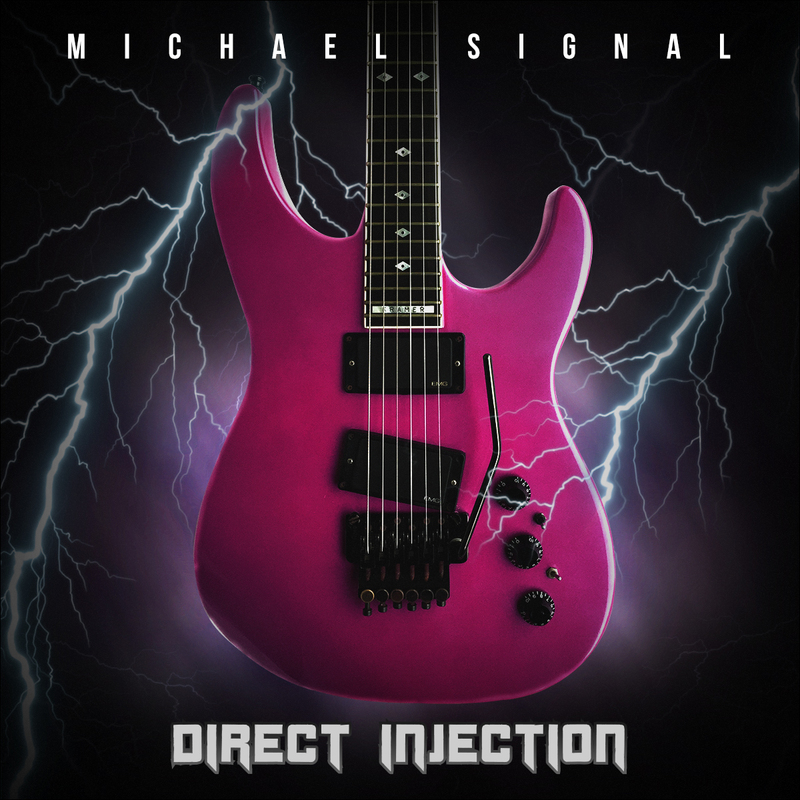 Michael Signal is a songwriter/guitarist and he has been involved in many projects/bands during his career. 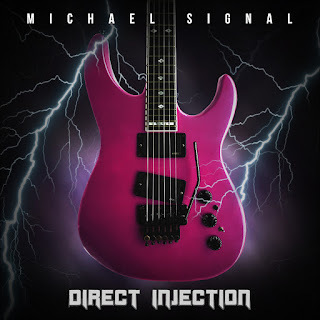 "Direct Injection" is entitled his debut solo EP that contains four (4) tracks. The full debut album will be released later this year. Julian Angel is responsible for the mixing in this EP and he, also, plays guitar on two songs here; the cover of Scorpions "Rock You Like A Hurricane" and in "License To Thrill". I'll start the review from the EP's cover track "Rock You Like A Hurricane". This one is one of my all time favorite tunes from the legendary German rockers, so I had high expectations. I think that Michael performed the song very well to the track's original vibe and feeling. The guitars by Julian Angel are superb and overall it is a strong cover. At the end, it is not to easy to cover bands such as Scorpions are. "Illusion" is an instrumental tune and it includes a superb melody and a more melancholic vibe. I really like it a lot. "License To Thrill" is a harder, edgier and rawer song that includes a killer guitar work by Julian Angel. I think that this one with a bigger and fat production could be huge!! "The Lone Wolf" is yet another solid hard rock song that, even if it features nice groove and guitars, the chorus line is poor. I think that this is an overall nice first sample of Michael Signal's solo work. I'm really curious of listenig to his full album later this year.